Gallowhill Farm Cottages are situated on the outskirts of Whalton, near Morpeth. Set on a family run farm of 630 acres, there are 2 holiday cottages available to rent which provide a perfect base for your holiday. Paddock Cottage is the other half of Orchard Cottage. 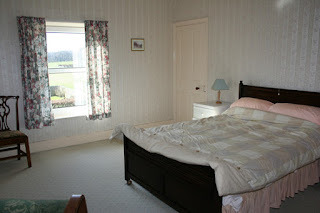 It sleeps 4 people plus a baby comfortably and is furnished to the same high standard. There is a safe private garden, a barbecue and plenty of car parking space. 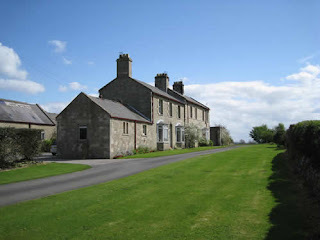 The water for the cottages is from the farm's own spring, fully plumbed of course and well up to environmental standards. The Northumbrian coastline boasts amazing golden sandy beaches, including Cresswell, Druridge, Tynemouth and Alnmouth. For the surfers there are some great surf spots all along the coast. With two Areas Of Outstanding Beauty, one of England's first National Parks, England's largest World Heritage Site and more castles and fortified buildings than any other county in England, there's plenty of places to visit and things to do.